Chris is a member of the Oaklins DeSilva+Phillips documentation team and is responsible for facilitating transactions through market research, buyer list generation, valuations, pitch design and the completion of client documentation. 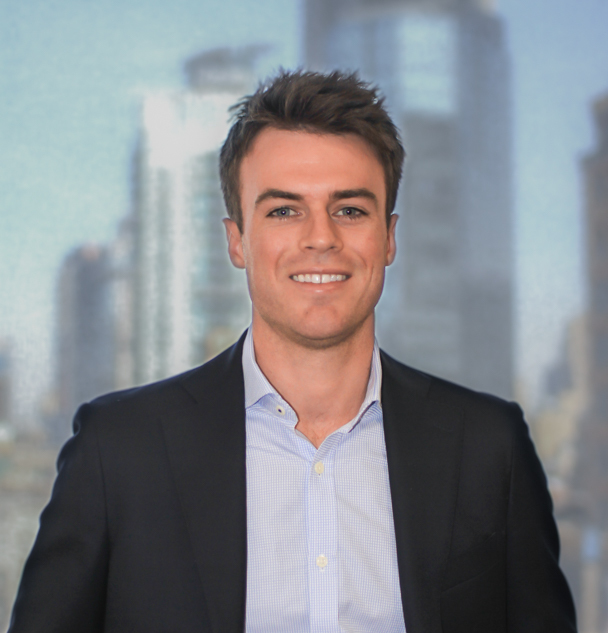 Prior to joining Oaklins DeSilva+Phillips, Chris was an Analyst at Cadmon Advisory, a boutique equity capital markets advisory firm based in Melbourne, Australia. He was responsible for the production of all client documentation and also worked alongside members in the research team. During his time he contributed to the completion of several transactions both Pre-IPO and IPO within various sectors including Technology, Data Center Services and Waste Management. Previously, Chris gained experience working in wealth management at Shaw & Partners, one of Australia’s largest stockbroking firms. Chris graduated from Monash University where he completed a Bachelor of Business majoring in Banking and Finance.